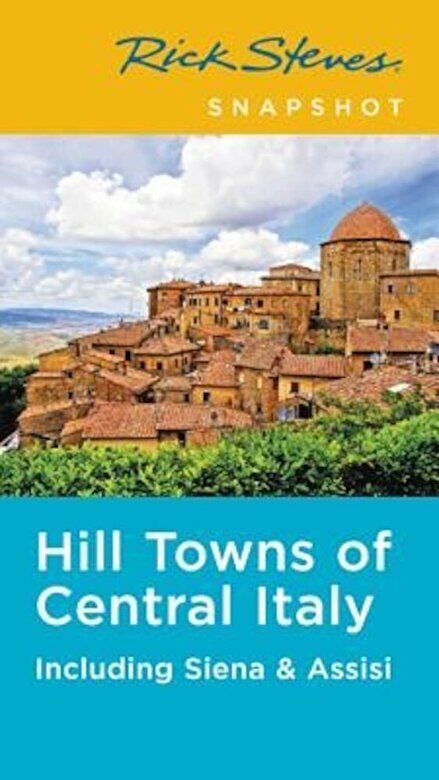 In this compact guide, Rick Steves covers the essentials of the hill towns, including San Gimignano, Volterra, Montepulciano, and Cortona. Explore the Galgano Monastery, Volterra's Etruscan Gate, Orvieto's Duomo, or relax while wine tasting in Montalcino. You'll get Rick's firsthand advice on the best sights, eating, sleeping, and nightlife, and the maps and self-guided tours will ensure you make the most of your experience. More than just reviews and directions, a Rick Steves Snapshot guide is a tour guide in your pocket.